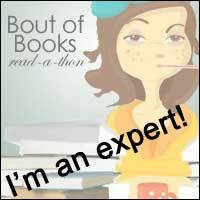 I am so excited to be sharing the cover for Heidi Swain's new novel with you today-SO excited! 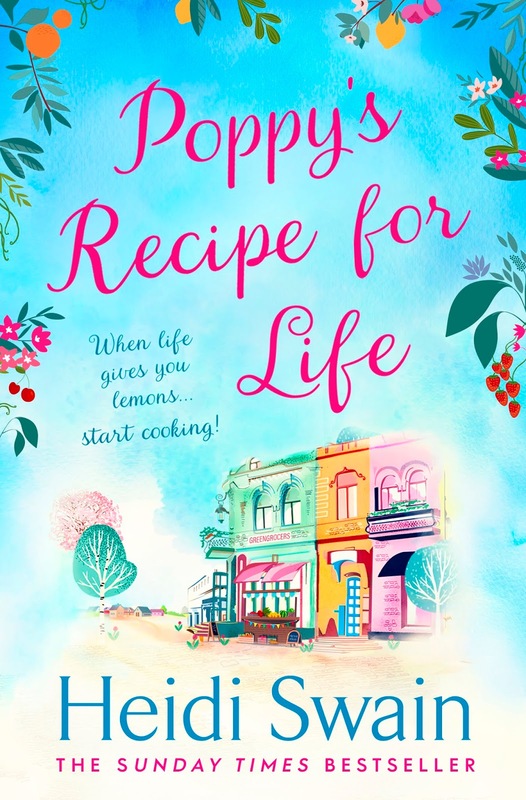 Poppy's Recipe for Life comes out on 30th May in the UK and you can click here to pre-order the ebook or here to pre-order the paperback so you can get your hands on it as soon as it is released. I'm so excited to be heading back to Nightingale Square again too! Isn't it glorious? I can't wait to read more about Poppy and find out exactly what's been going on in Nightingale Square since we last visited!